REVIEW: Along with Super Street Fighter II Turbo receiving a downloadable HD "remake" version, Capcom surprised us all in 2007 with an "HD Remix" to a fan-loved classic, Super Puzzle Fighter 2 Turbo (properly titled Super Puzzle Fighter 2 Turbo HD Remix). 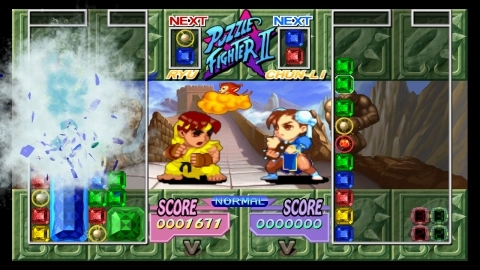 The HD makeover of the classic Capcom puzzle fighting game features a variety of graphical enhancements, remixed BGMs, online play, and of course the same hectic gameplay that made the original so much since its original release in 1996. 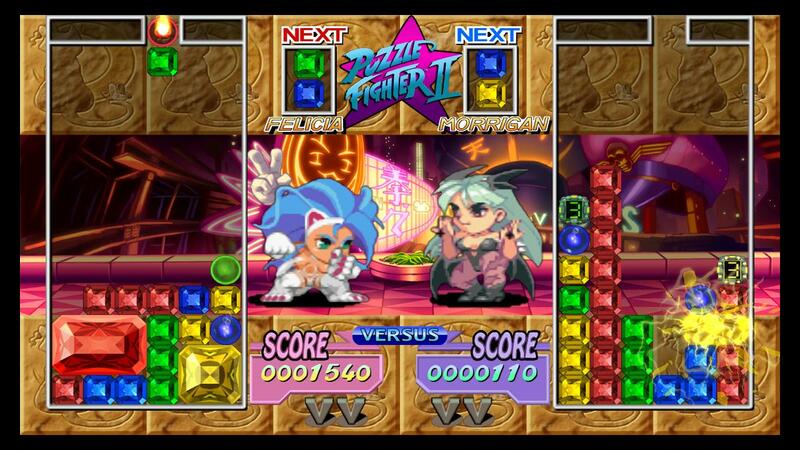 Behold those crispy 1080p gems! 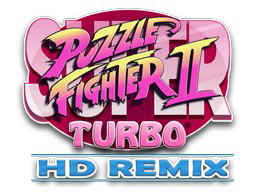 So what's so "HD Remix" about SPF2T: HDR? (Yes, it's a ridiculously long name). 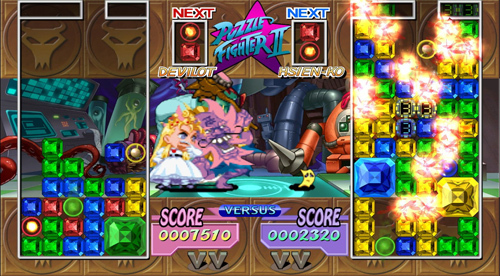 For starters, the classic red, blue, green, and yellow gems are all definitely in "HD" ... yup, those are some crispy 1080p gems alright! Cool... so what's next? 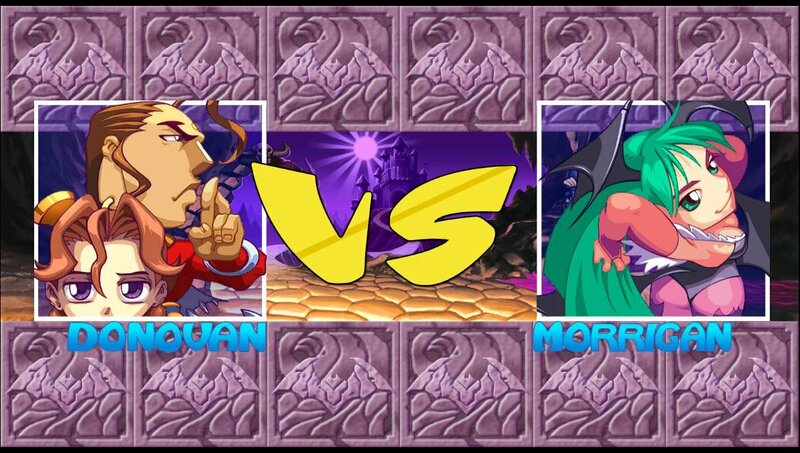 Well, probably the best graphical enhancement are the completely redrawn backgrounds done by UDON (the company behind the official US Street Fighter comics). 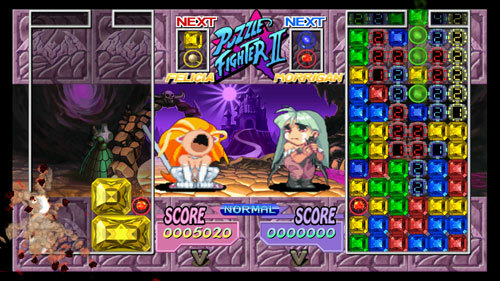 The backgrounds are based on the classic stages, but are noticeably far more detailed and crisp. The cameos from several classic Street Fighter characters are also much clearer! 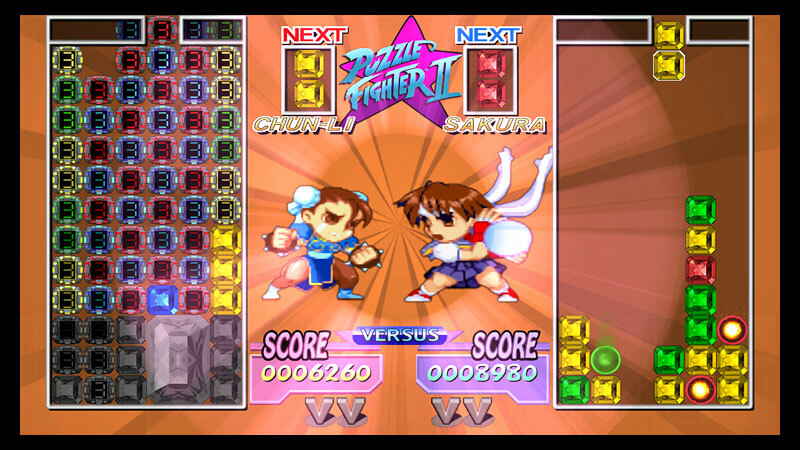 The background music in general hasn't been changed too much (thankfully)... with a notable mention to Sakura's original theme appearing on the main menu screen (Love that song). They did a nice job on the slick menu style and it's easy to navigate as well. Also retouched, is the character art for the character selection screen and victory artwork, which can now be enjoyed at much higher resolution than before (and is shaded differently). "Gem breaking effects" have been altered probably the most out of everything, and definitely look a lot different from the original (good and bad, if you ask me). Also, instead of the "swirly" hurricane looking gem breakers, they are now based on elements (red = fire / yellow = electric / blue = water / green = smelly gas???) Umm... eww? 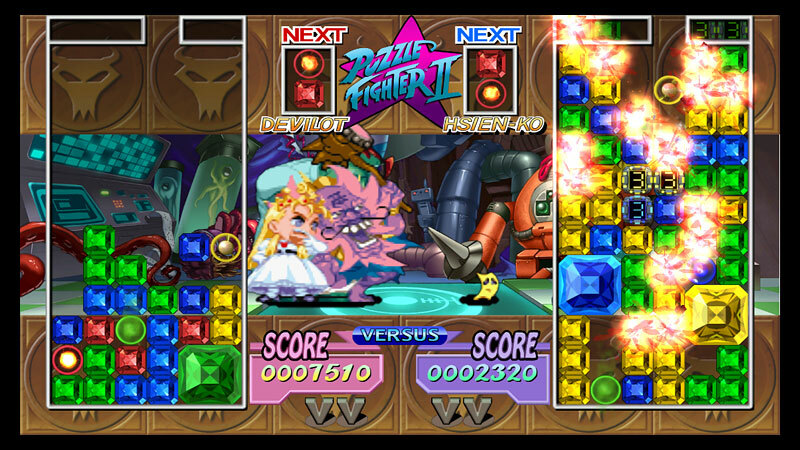 Devilot and Mei-ling are two of the secret characters. 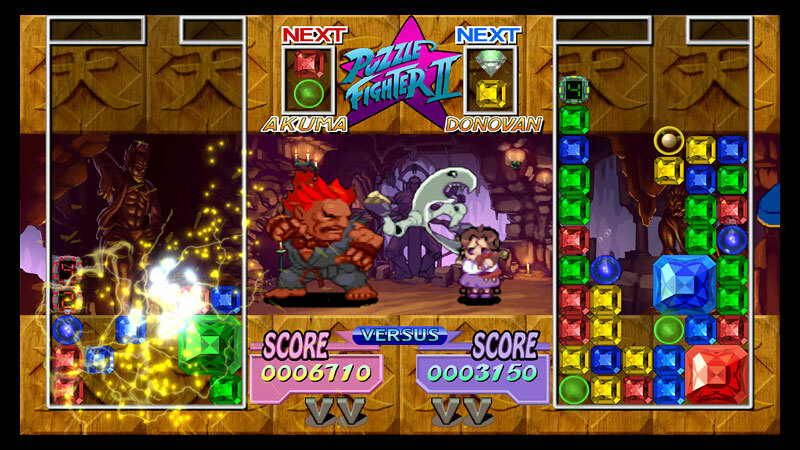 The new gem breaking effects provide a "fresh" new look and all, but I personally prefer the old style breaking effects by far. The "glass shattering" sound ,and the way that the gems break "in trails" in the original, is just eons more satisfying to me... I think they should've just reworked the original animation. The new elemental breaking animations also appear to be much faster, even when breaking in a long horizontal or vertical line, which takes away from the suspense factor from the original! 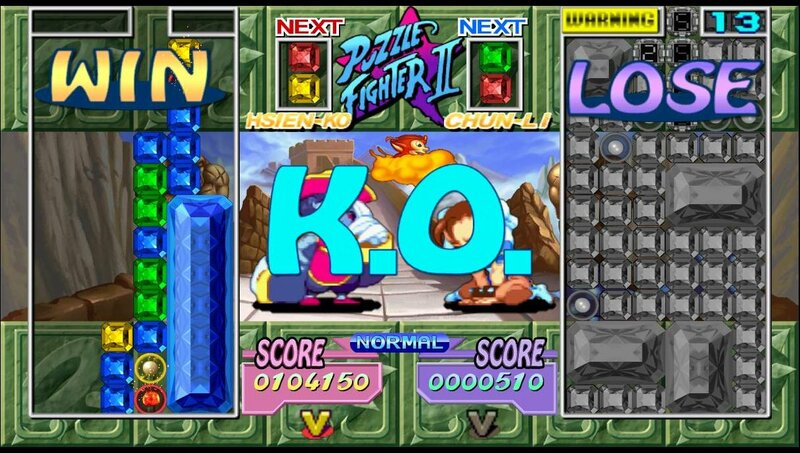 See, one of the best aspects of the original game is when a player lands a huuuuge combo, and the opponent is forced to painfully watch and listen to all of the breaking gems on the other players side. 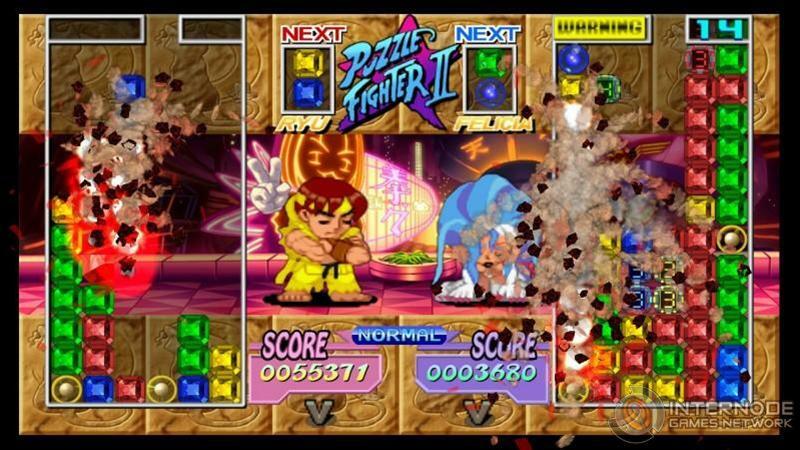 This effect just doesn't play out as well in HD Remix, and it's kind of a big deal (to me), since gem breaking kinda happens a lot in this game. No, the new effects aren't "bad," but I think they overdid it on this one. 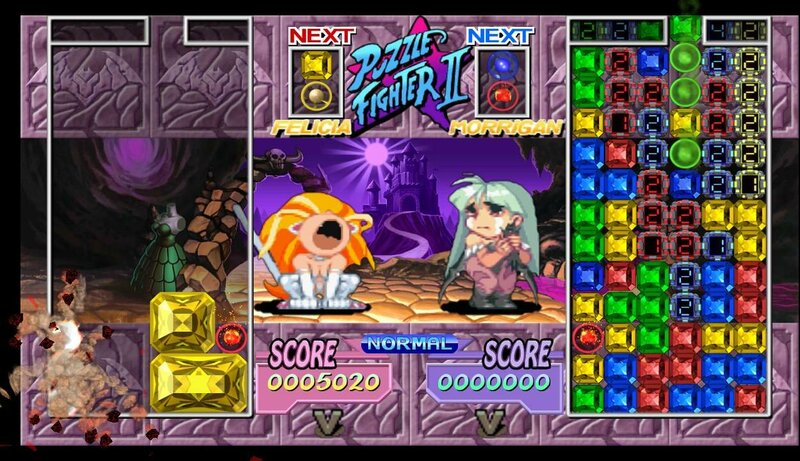 Lastly, the original character sprites were resized and "cleaned up," but not completely redrawn as the backgrounds were. 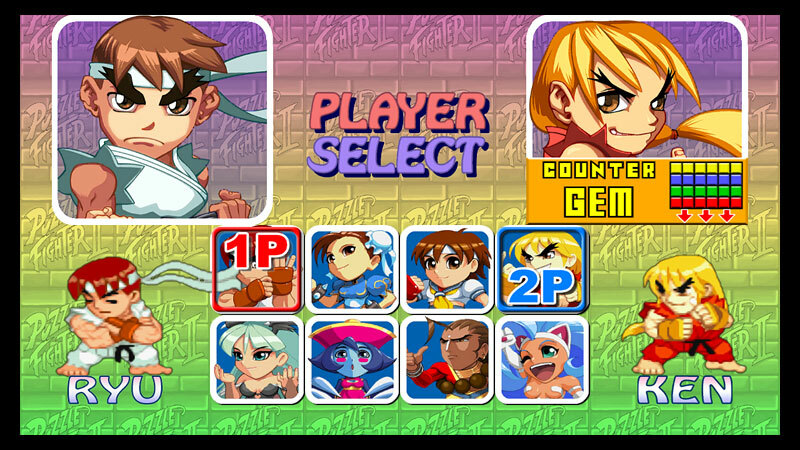 They've also been outlined with a dark black line to make them stand out more onscreen, but overall, the iconic Street Fighters and Darkstalkers look slightly out of place and somewhat dated. First time players probably won't even be able to notice the difference, but I think fans of classic will prefer the original pixels in all their mid 90's glory. 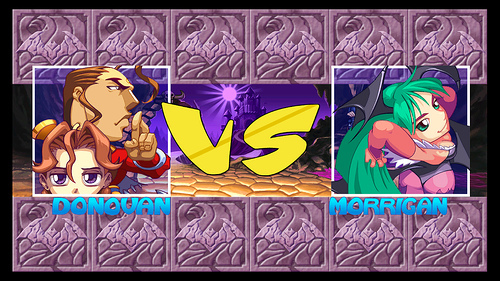 I wouldn't laugh Ken... Morrigan's bat is no joke at Puzzle Fighter! 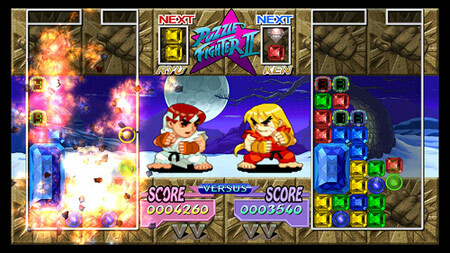 Other "new" features include all new game modes, such as: "X Mode" (Gems fall into your character's playfield), "X' Mode" (Rebalanced X mode with adjusted drop patterns and damage to level the playing field), "Y Mode" (a modified rules version of X Mode that challenges players to connect 3 or more gems in a linear fashion: horizontally, vertically or diagonally), and "Z Mode" (Place your cursor over any group of 4 adjacent gems and rotate them clockwise or counterclockwise to quickly join them to other same-colored gems). 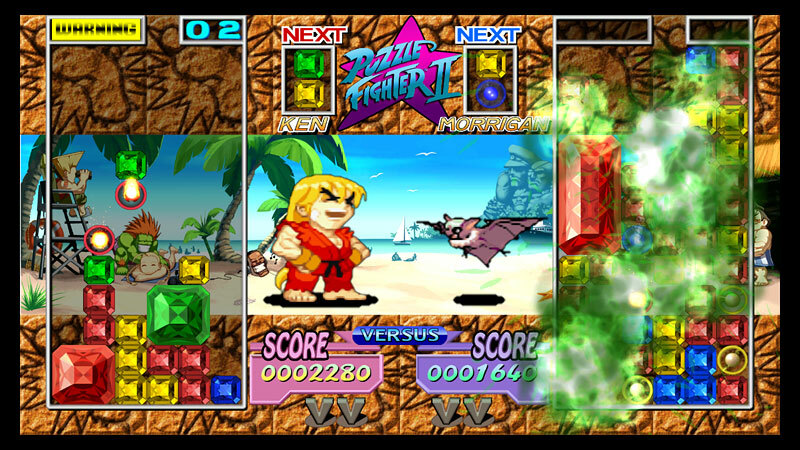 Of course, there's still the option to play the original "arcade perfect" version. Finally, the online play is a great addition to this downloadable package, because playing the game competitively is really where all the fun is. 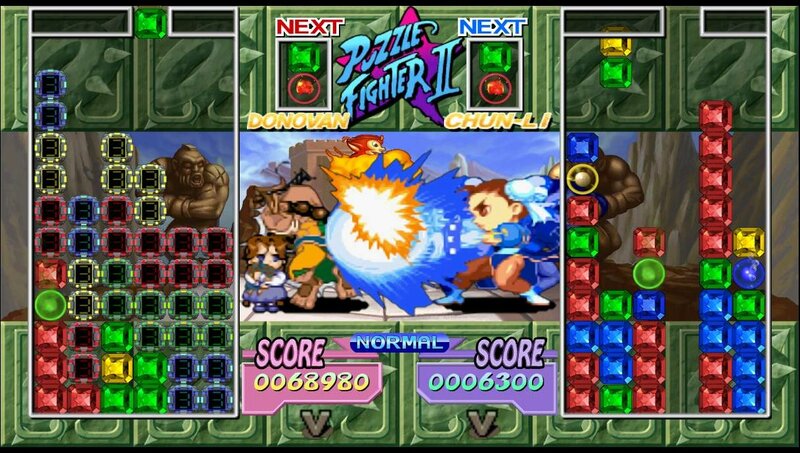 Although it's not the first time I've personally played Super Puzzle Fighter II Turbo online (thanks Kaillera), being able to challenge other players across the world to find out who is the true master of gem combos is still awesome. 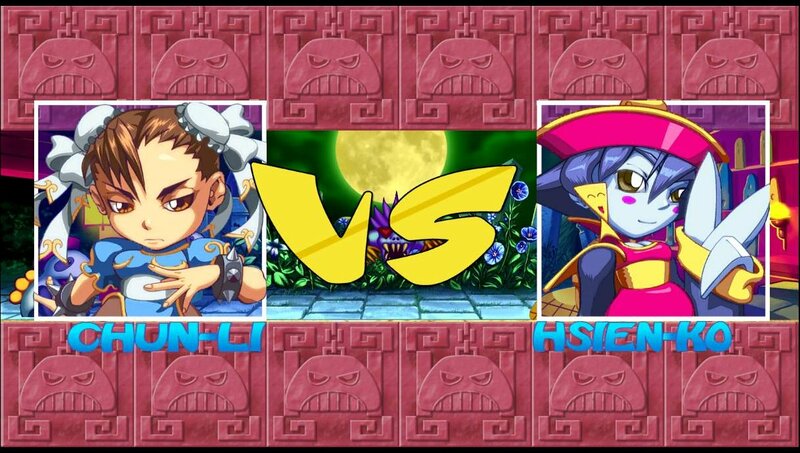 However, the characters are still quite unbalanced, which makes the online mode a bit gimmicky. Players that really want to win will pick the more powerful (cheap) characters like Akuma & Devilot... come on you guys, quit picking Akuma. 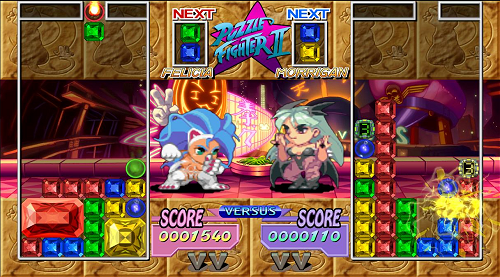 Like in the original, there are several hidden characters in the game, such as: Anita, Morrigan's bat, and Mei-Ling (Hsien-Ko's twin sister, who is actually the talisman on her hat). 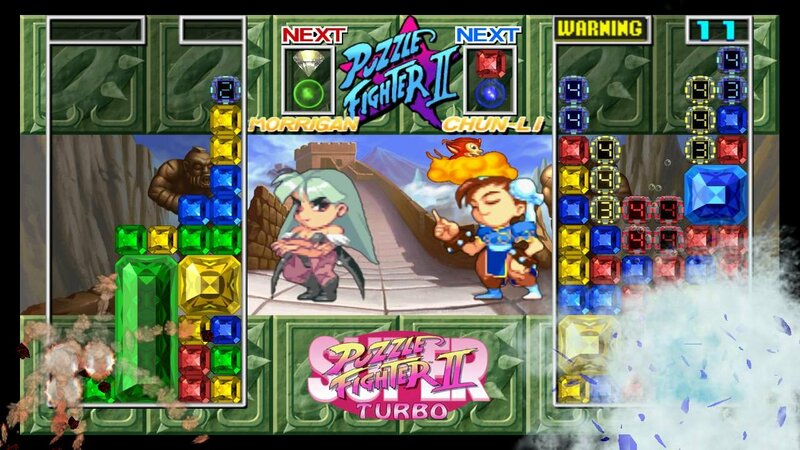 Super Puzzle Fighter 2 Turbo is still one of my all time favorite arcade puzzle games. 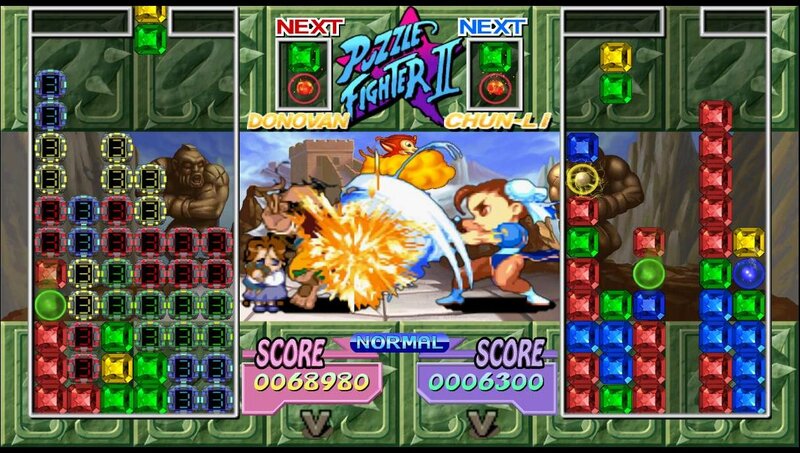 I actually played it semi-competitively with friends back in the day and online (thanks to emulation). 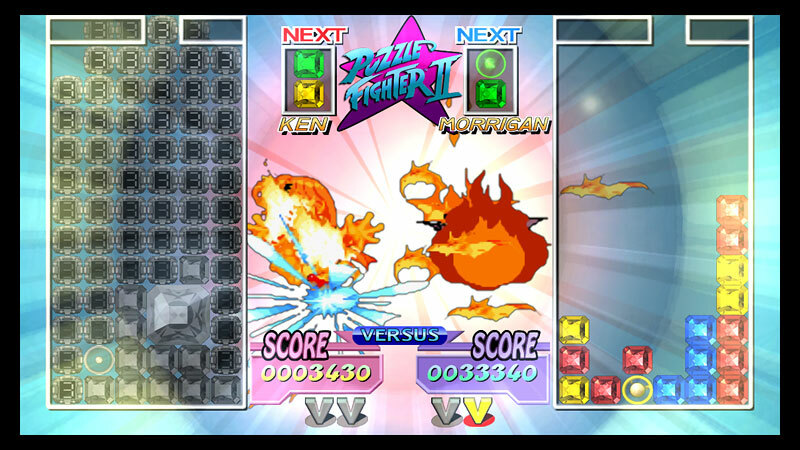 The game definitely offers a uniquely fun vibe and a frantic gameplay experience that shouldn't be missed. 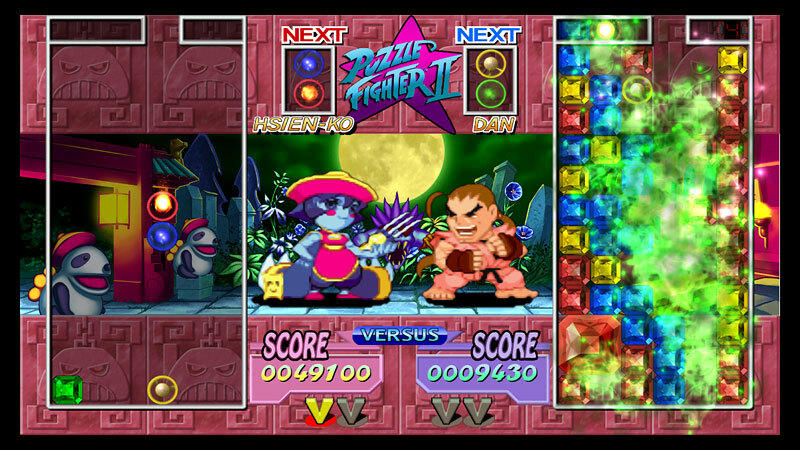 As far as "fighting game spin-offs" go, Puzzle Fighter is still one of the best in my book! 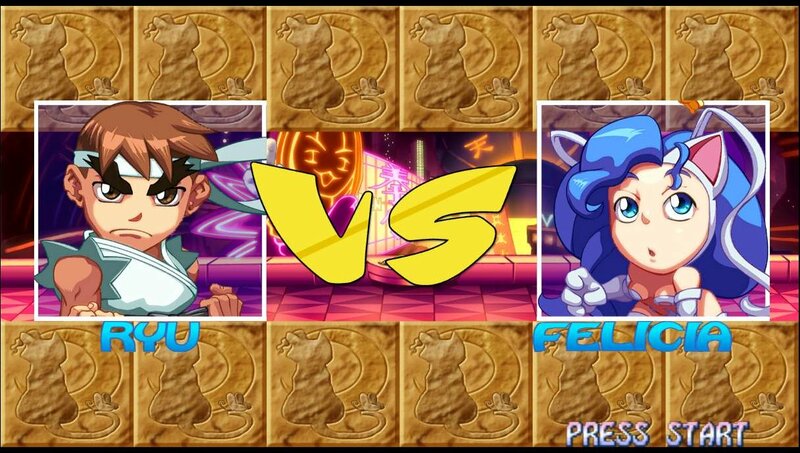 I was happy to see the game released to a wider audience with online gameplay, but as a "Puzzle Fighter veteran," I have to say I still prefer the original version of the game when it comes to visuals and animation. The HD upgrade is nice in some areas, but don't quite match in others.